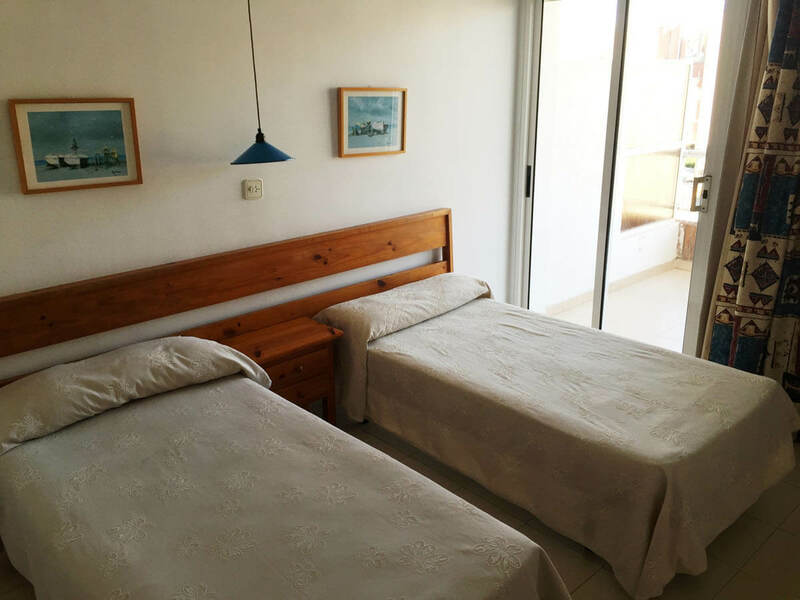 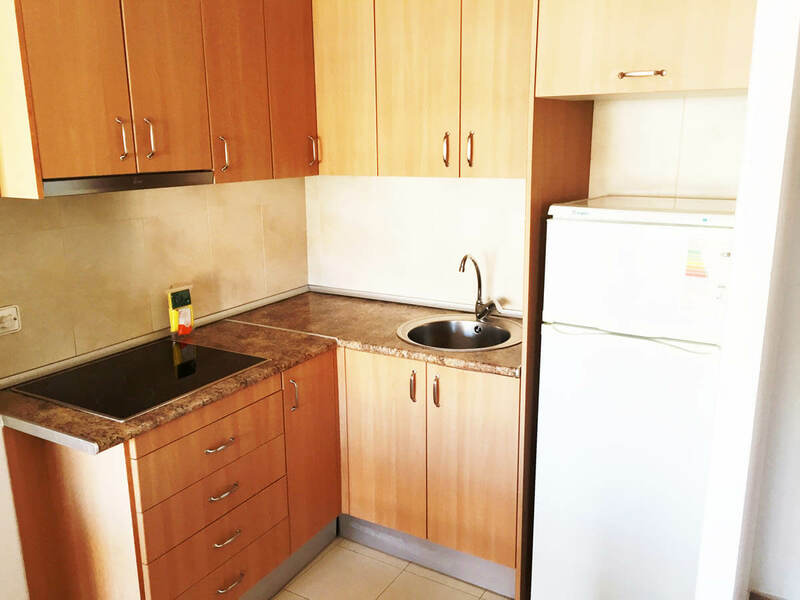 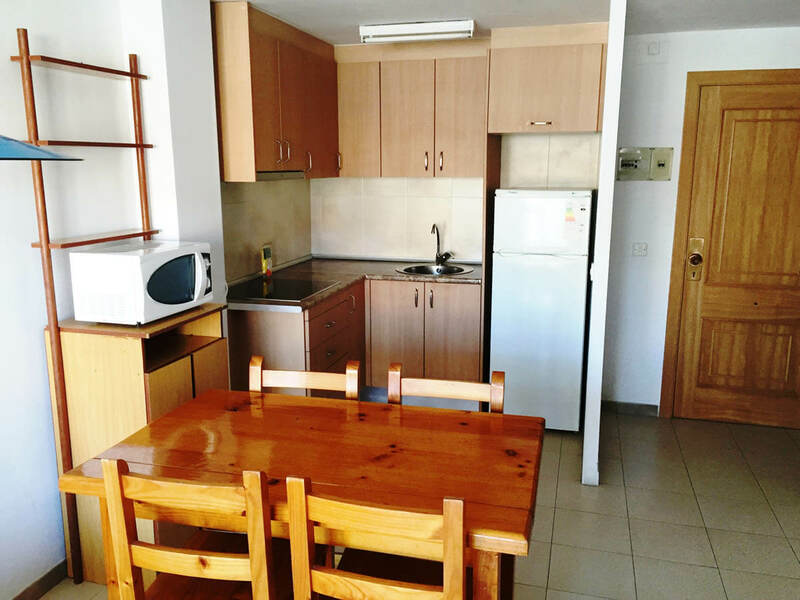 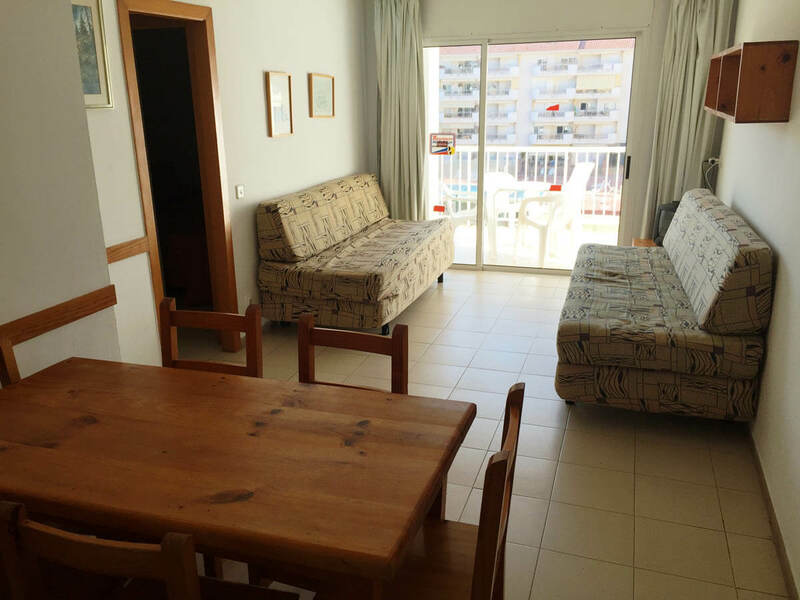 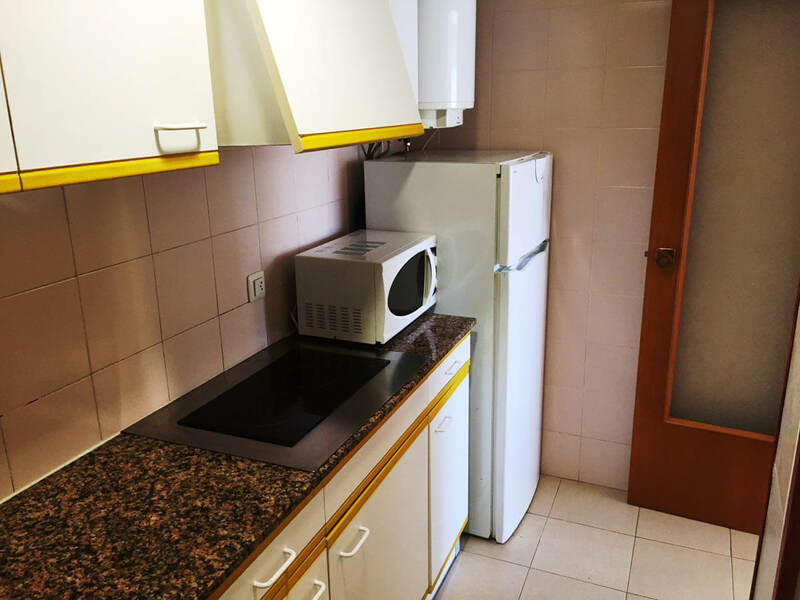 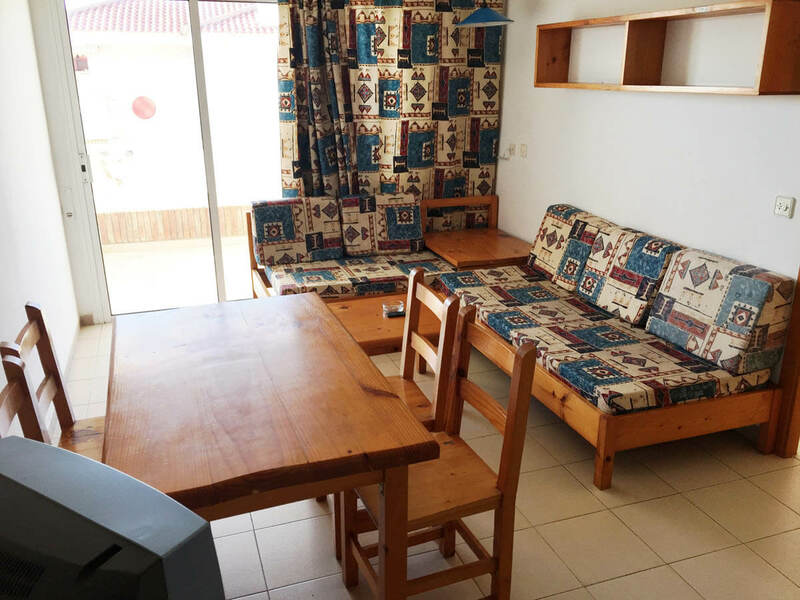 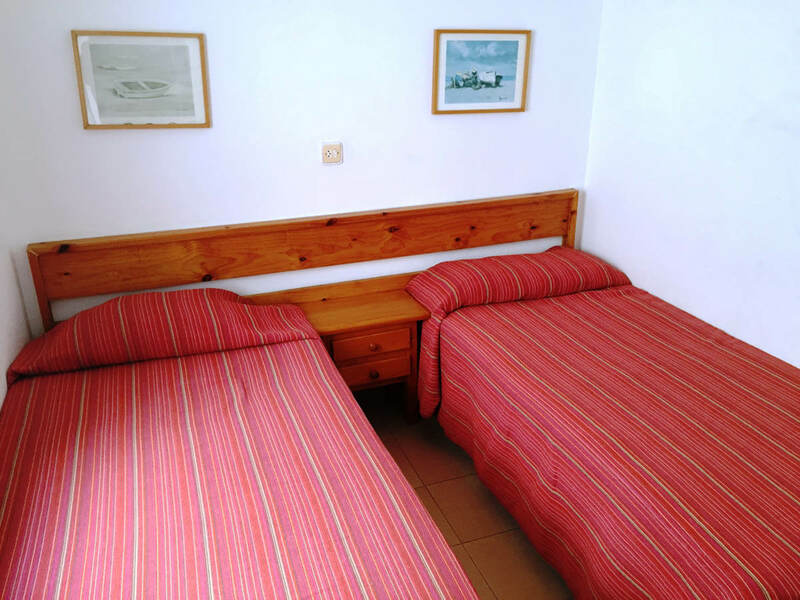 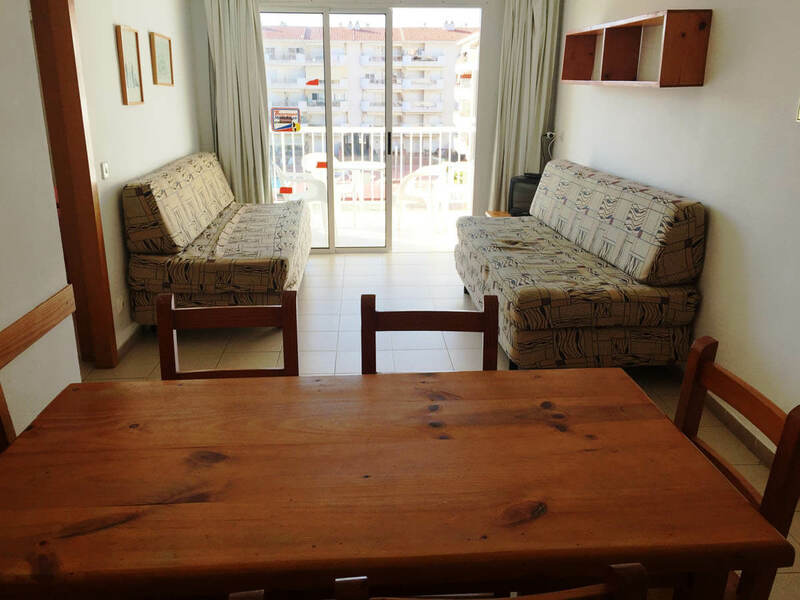 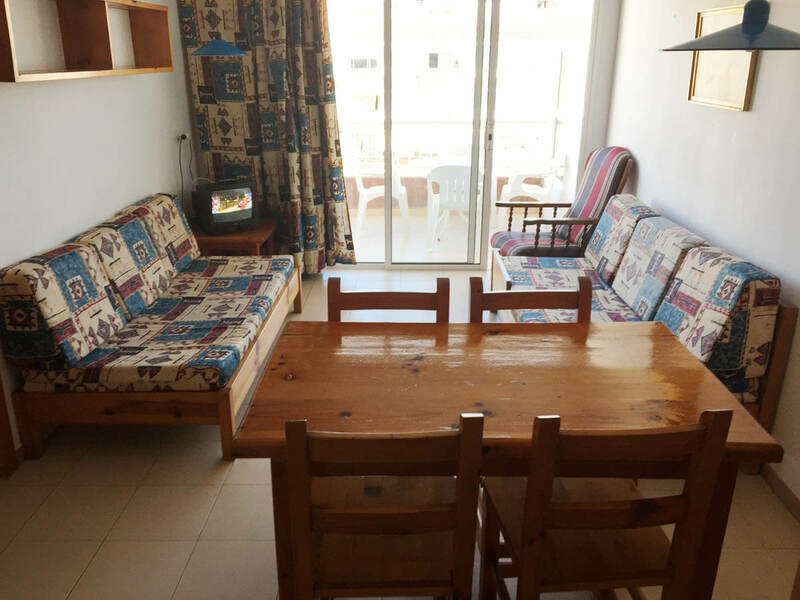 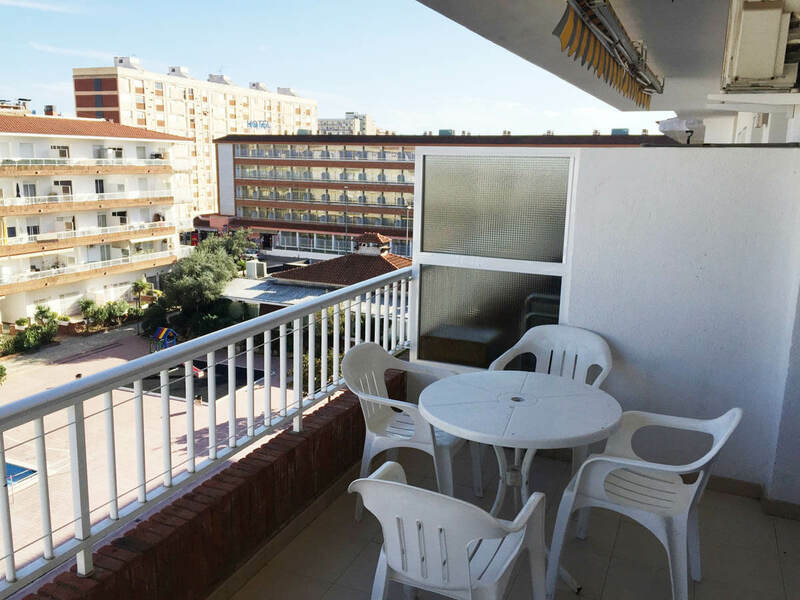 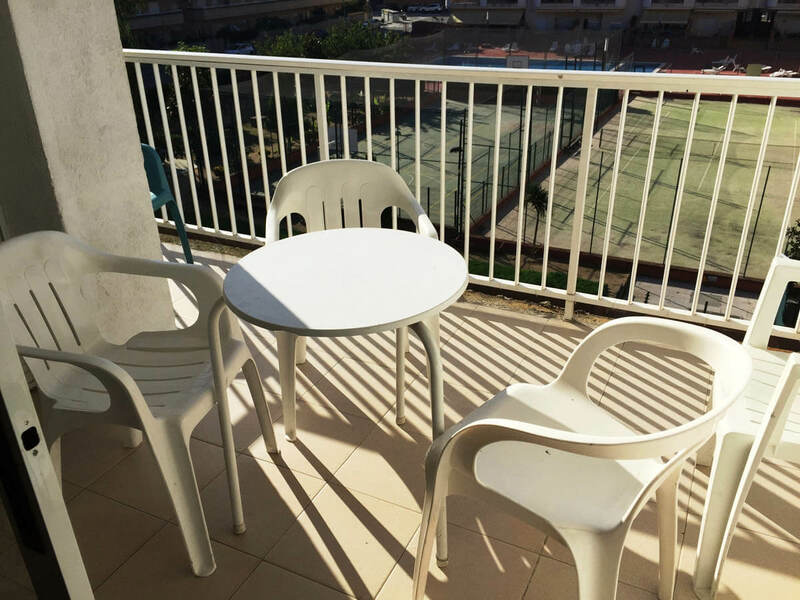 Rental apartments in Blanes with 2 bedrooms, fully equipped kitchen, private bathroom and living room with TV and sofa bed. 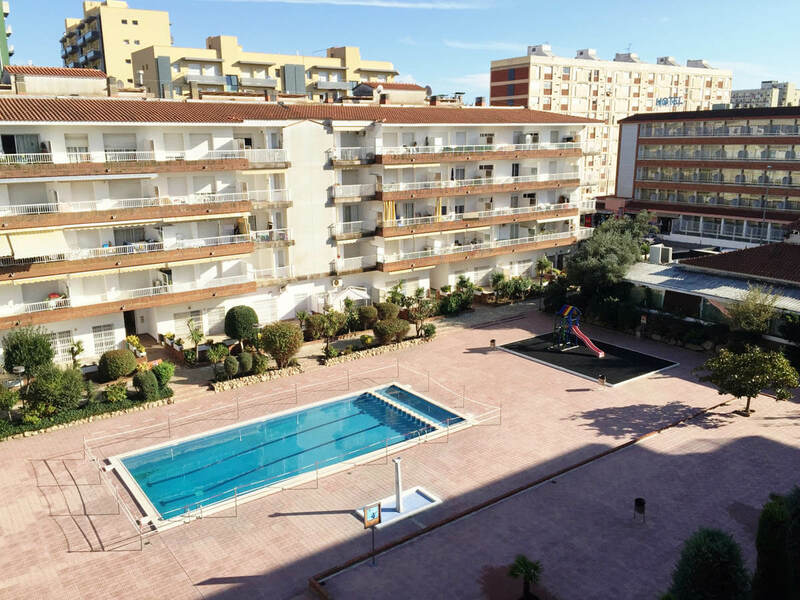 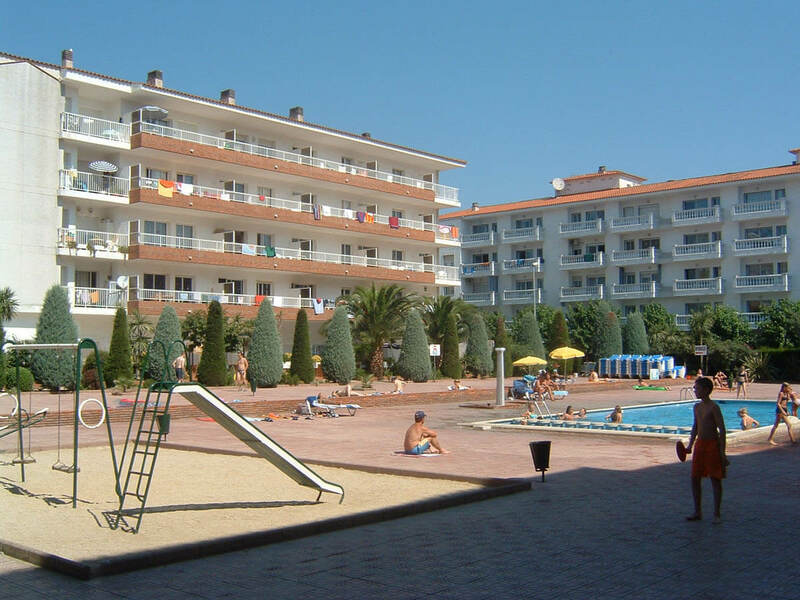 The complex has an outdoor swimming pool (open during high season) and is located next to the nightlife area, ideal for young people. 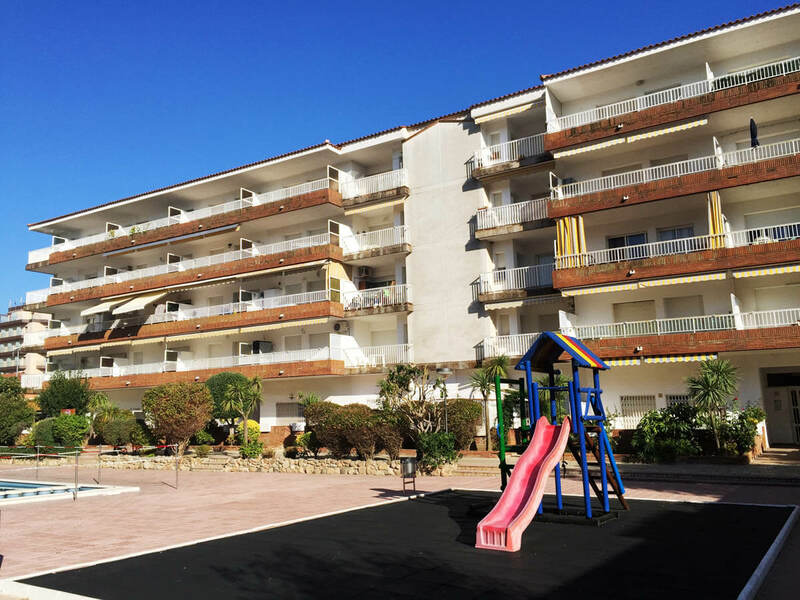 A 2-minute walk from S’Abanell Beach and near the main shopping area in Blanes and the train station (0.6 miles). 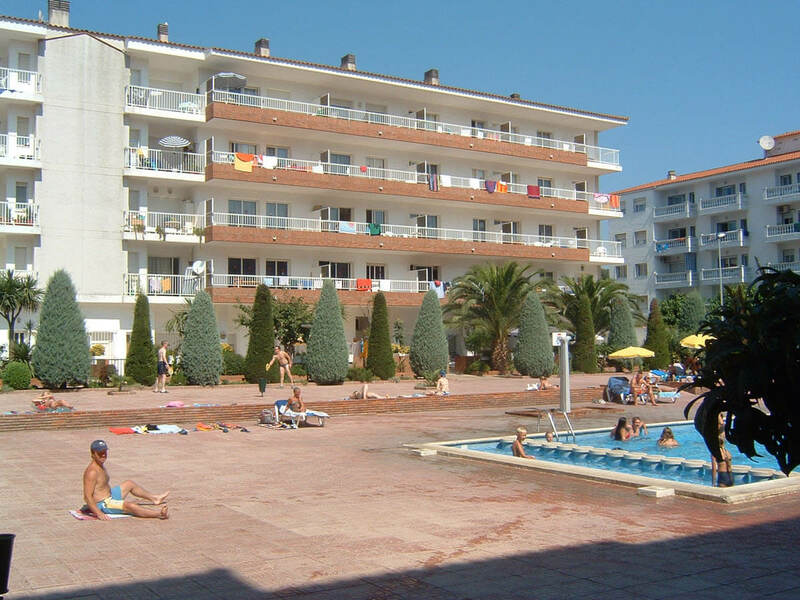 Girona-Costa Brava Airport, the nearest airport to AR Lotus apartments, is located just 26 km away.